Interest Rates are Still Low but They are Headed Up! The Primary Mortgage Survey Results have been released today from Freddie Mac. The results indicate interest rates increasing from the past week. It is being reported that the increase is due to recent inflation and the ongoing geo political conflicts taking place across the world. On March 27, 2011 at 14:00 PM, you are invited to an Open House at 28115 Gadwall in Katy. If you are looking for a Single-family property in this area, don™t miss this rare opportunity to visit this magnificent property. For a preview of this Single-family property, check out my site at http://www.candiceskoby.com. Please do not hesitate to Contact Me if you have any questions or wish to schedule a private showing. On March 27, 2011 at 14:00 PM, you are invited to an Open House at 2226 Arrowwood Trl in Katy. If you are looking for a Resale – single family property in this area, don™t miss this rare opportunity to visit this magnificent property. For a preview of this Resale – single family property, check out my site at http://www.candiceskoby.com. Please do not hesitate to Contact Me if you have any questions or wish to schedule a private showing. Thinking of Cross Creek Ranch in Katy? Don’t miss this opportunity! 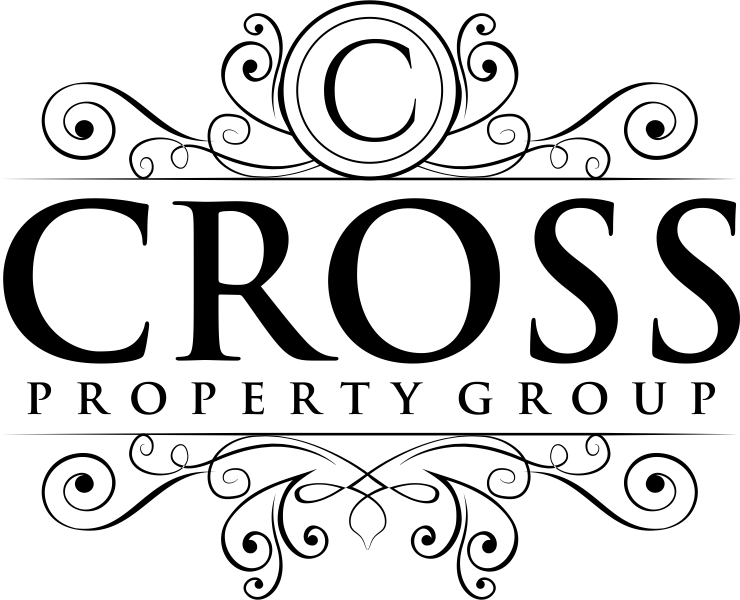 Are you thinking of buying a home in Cross Creek Ranch? One of our premier new home-builders is offering a huge savings on one of their inventory homes. The price on this home is in the 280’s. It includes a spacious library with hardwood floors in both formals and an open family room with ceramic tile. The kitchen includes an island, 42-inch raised panel Kent Moore cabinets, granite counter-tops. The master suite has a large bedroom, garden tub, separate glass enclosed shower, double sinks and 2 walk-in closets. This home also boasts a guest suite with full bath and a oversized utility room with built-in shelves. You will be ready to entertain with your new covered backyard patio…..And, yes….It has a three car garage. There is only one of these homes left in Cross Creek Ranch. Please give me a call if you’re interested. On March 20, 2011 at 1:30 PM, you are invited to an Open House at 2226 Arrowwood Trl in Katy. If you are looking for a Resale – single family property in this area, don™t miss this rare opportunity to visit this magnificent property. For a preview of this Resale – single family property, check out my site at http://www.candiceskoby.com. Please do not hesitate to Contact Me if you have any questions or wish to schedule a private showing. On March 19, 2011 at 1:30 PM, you are invited to an Open House at 2226 Arrowwood Trl in Katy. If you are looking for a Resale – single family property in this area, don™t miss this rare opportunity to visit this magnificent property. For a preview of this Resale – single family property, check out my site at http://www.candiceskoby.com. Please do not hesitate to Contact Me if you have any questions or wish to schedule a private showing. As we’ve seen in recent months, the long term housing outlook is starting to look up. Did you know that 2011 is projected to be the peak year for foreclosures? If you are a distresses property owner who is headed to short sale, foreclosure or in the process of having your loan modified you need to know that any mortgage balance that is wiped away, by one of the above senerios, is taxed as what the IRS refers to as cancellation of debt. If you are familiar with the Mortgage Debt Forgiveness Relief Act of 2007, you know that the IRS is not charging income taxes on this cancellation of debt, that is brought about by a foreclosure, short sale or loan modification through 2012. This relief is set to expire in 2012. Keep in mind that the average short sale process can take many months and if your looking at the foreclosure process, some states are averaging 22 months. If you know that you have a foreclosure, short sale or loan modification on the horizon, don’t put things off. Talk with your lawyer and CPA. Try to take steps now to get closure on your home and your loan. I’m looking forward to the day that we can move past the short sale and foreclosure crisis that has taken a toll on all Americans. On March 06, 2011 at 1:00 to 3:00 PM, you are invited to an Open House at 2226 Arrowwood Trl in Katy. If you are looking for a Resale – single family property in this area, don™t miss this rare opportunity to visit this magnificent property. For a preview of this Resale – single family property, check out my site at http://www.candiceskoby.com. Please do not hesitate to Contact Me if you have any questions or wish to schedule a private showing. National Statistics Point to an Increase in Existing Home Sales! The National Association of Realtors is reporting an increase in existing-home sales! This is the third consecutive month of rising home prices and is now above the level that it was last year at this time. You might be wondering what types of homes go into this statistic. Existing home sales are sales that are completed transactions that include single family, condos, townhomes, and co-ops.